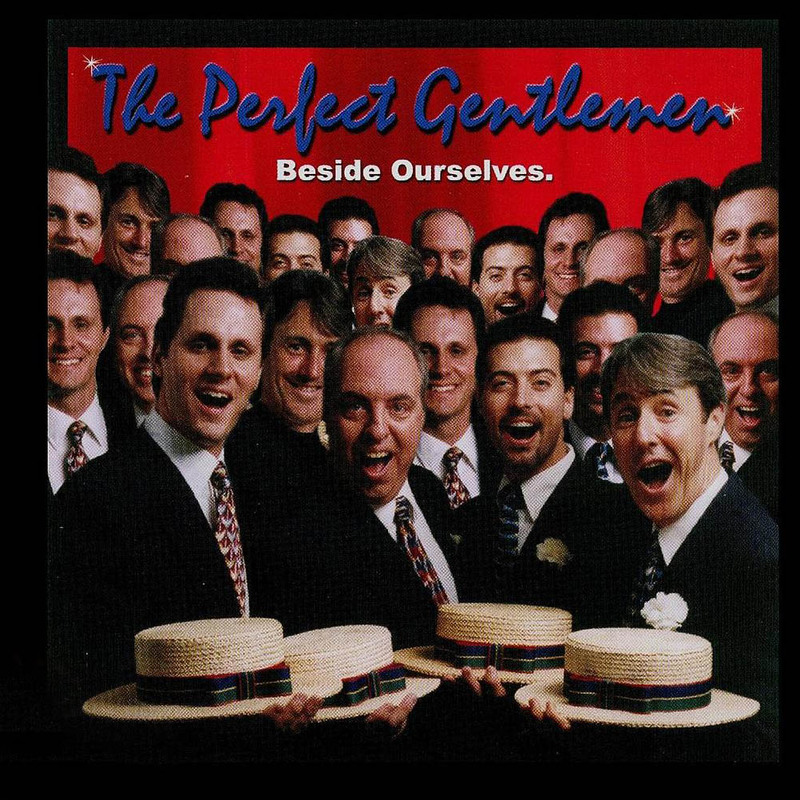 “Java Jive” from Beside Ourselves by The Perfect Gentlemen. Track 6 of 15. Hear sample tracks!